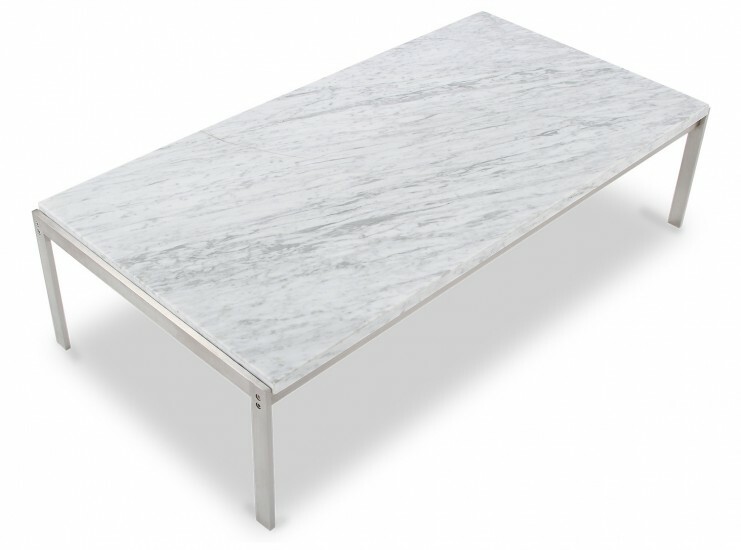 To our knowledge, this is the finest reproduction of the 1968 PK63 Marble Top Table made anywhere in the world. 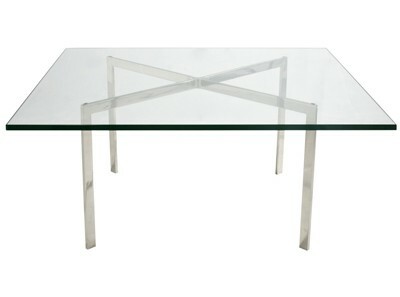 Striking and minimalist in style, it is constructed from pre-stressed, soft satin-finished finished Stainless Steel with Carrara styled Marble table top. 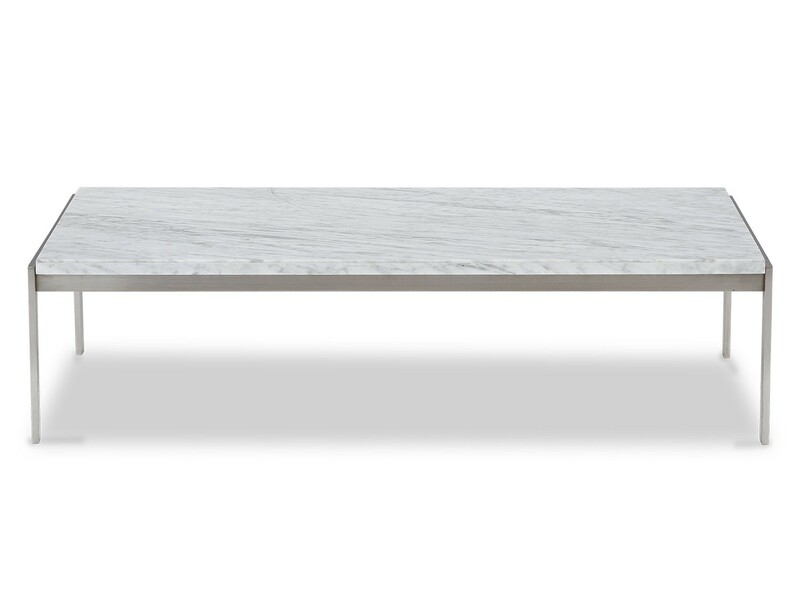 The PK63 Marble Top Coffee Table by Poul Kjaerholm (Replica) comes with a Two (2) Year Warranty free of additional charge. Hand finished. 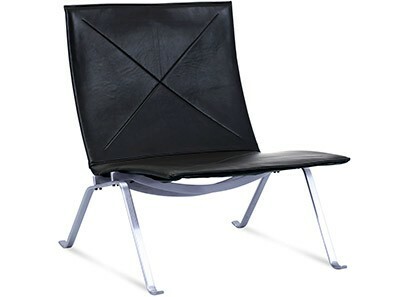 This product has finished and assembled by skilled craftspeople, not machined like inferior products. 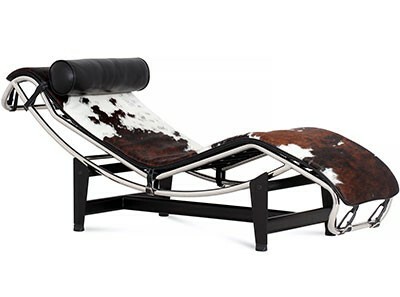 Iconic design and exemplary of the Scandinavian design. 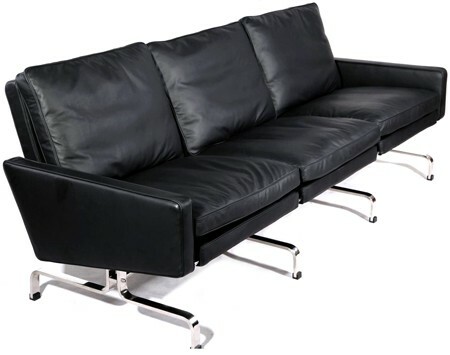 Pre-stressed Stainless Steel frame is lightly brushed for alluring finish, as per the original. 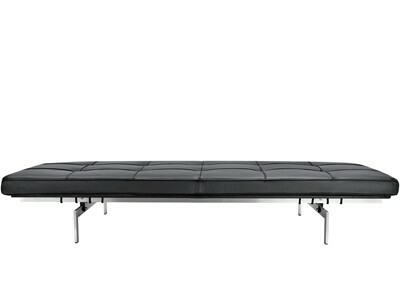 Comes with a 2 Year Warranty at no extra charge. 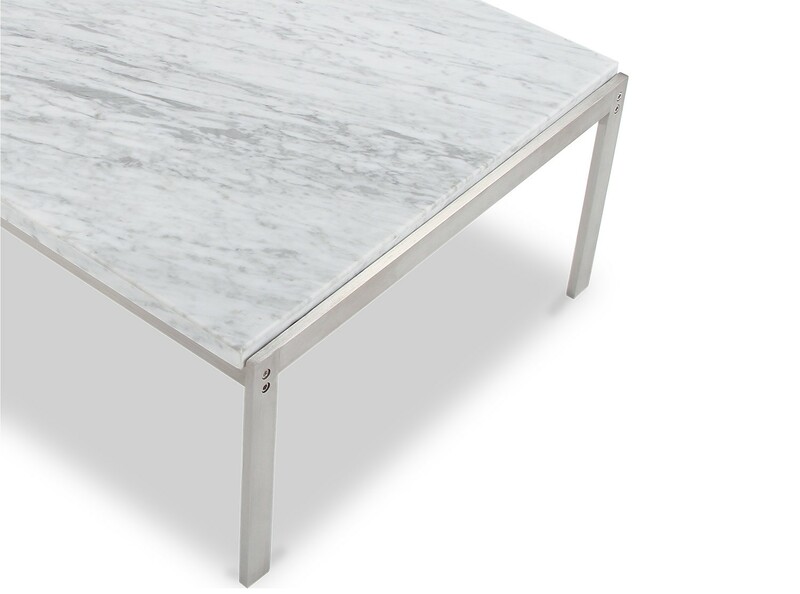 5 YEAR WARRANTY | Save 30% | To our knowledge, this is the finest reproduction of the 1968 PK63 Marble Top Table made anywhere in the world. 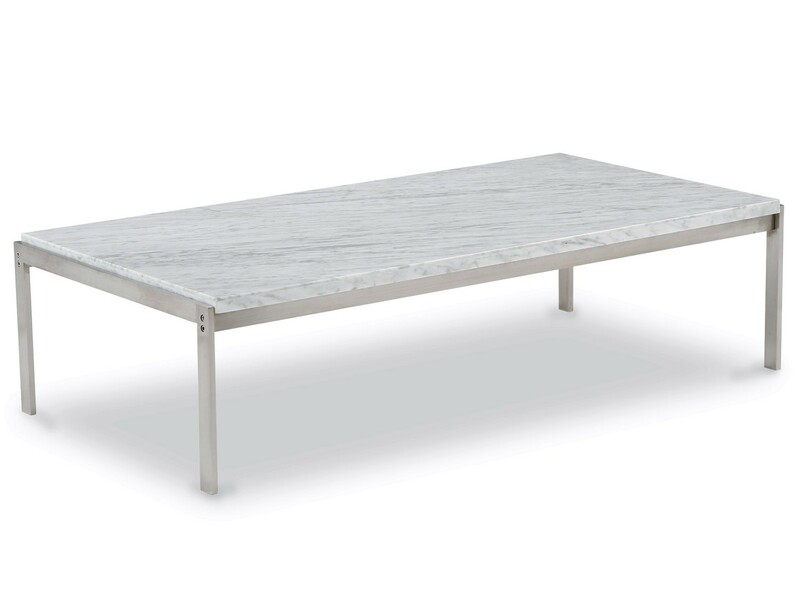 Striking and minimalist in style, it is constructed from pre-stressed, soft satin-finished finished Stainless Steel with Carrara styled Marble table top.